"Ann at the Icing Centre made our dream day become a fairy tale. The service, quality and care were outstanding and the cake had the real "wow" factor, everybody ourselves included were very impressed." Cake prices for sponge cake start from £45 for 1 tier, £85 for two tiers, or fruit cakes from £55. Let me turn your hobbies, interests, favourite TV or cartoon characters even you beloved pets into a unique cake design. Choose your own flavour cake too - chocolate sponge, lemon cake and carrot cake are also popular. One tier cakes from £100, 3 tiers from £325. Sugarpaste models of the happy couple are £120. From 1 tier to 7 tiers we can create the cake of your dreams. Using sugarpaste or royal icing your cake can be traditional, novelty, vintage, funky or fairytale. Hand made sugar flowers can complete your cake design, and we can replicate your wedding colours and flowers too. Ann originally trained as a baker then developed her cake decorating skills and opened The Icing Centre over 20 years ago. Her cake decorating style is continually evolving and she finds inspiration from many sources. She particularly loves working with piped designs, bright bold colours and making sugarpaste figures that look like the person or couple the cake is for. Ann also has a range of instructional books and DVDs showing her cake-decorating techniques. You can watch her tutorials and buy cake decorating books, dvds and tools at annpickardsugarcraft.com. Her WEDDING CAKE DVD is perfect if you are planning on making your own wedding cake - watch an excerpt here. 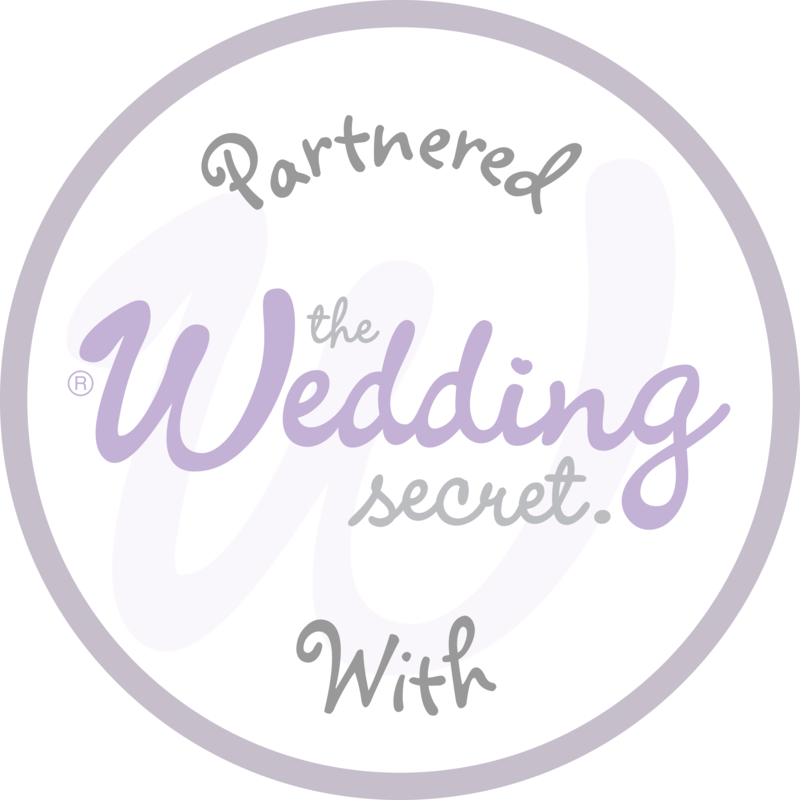 Ann is an original member of the South West Wedding Guild. "Thank you so much for our amazing wedding cake. The work you did, attention to detail and how you personalized it for us to match our wedding invitations - it was far beyond our expectations, you have a gift! We had so many comments on how much fun the cake was, really showed our personality so well... Thanks again.. Dan and Dana." Cakes MAY contain ingredients that can cause an allergic reaction. DAIRY FREE, GLUTEN FREE and NUT FREE CAKES are available to order, (we can also decorate your own fruit cakes if you wish). IF YOU HAVE ANY FOOD INTOLERANCES please discuss them with Ann WHEN YOU ORDER YOUR CAKE.